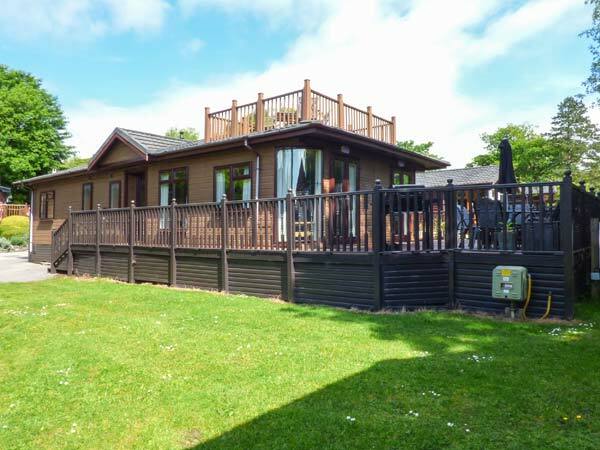 6 Thirlmere is a fabulous open plan lodge based on the shores of Lake Windermere in the Lake District. 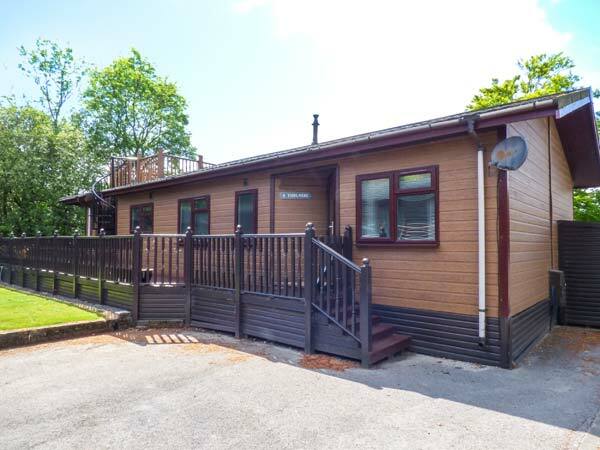 The lodge can sleep six people in three bedrooms, one double with en-suite and two twin rooms. There is a bathroom with bath, shower, basin and WC. There is an open plan living area with kitchen with breakfast bar, dining area and sitting area. There is also a utility. Outside there is a decking area including a hot tub, dining furniture and BBQ. There is offroad parking for two cars. 6 Thirlmere is beautifully furnished throughout, providing a spacious property which is ideal for friends and families who wish to spend quality time together in one of the most beautiful parts of the country. All ground floor. Three bedrooms: 1 x double with en-suite shower, basin and WC, 2 x twin. Bathroom with bath, shower over bath, basin and WC. Open plan living area with kitchen with breakfast bar, dining area and sitting area. Utility. We also have details of 123 other similar properties nearby which might suit you.